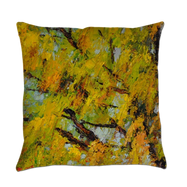 The highest quality FINE ART on cashmere and silk scarfs, tote, handbags and clutches, accent pillows for your home decoration and personal use. 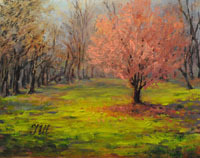 Welcome to the site of Julia Herrero - contemporary artist from Sharpsburg, Georgia. Everything here is about Art. If you like the beauty of the world - my art is for you... My art meant to show the attraction of the world. I paint because it is a pleasure for me. I want to share it with others. Somebody said once to me: "You can cheer up a very sad person!" My art meant for this purpose! So... here I am. I love acrylic paints and oils. I continue study. I am eternal student in ART SCHOOL. 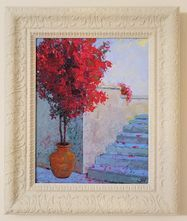 You can visit Gallery, where you can find classical, traditional and impressionistic paintings in oil, acrylics, pastels, landscapes, still life, floral and some drawings. You can have a closer look at it in albums, sign a guestbook, visit my blog, shop online, see links to many interesting sites. Feel free to contact me at any time and ask any question. Now you have a great opportunity to order some ready-made frames direct on this site. 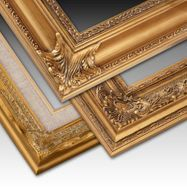 Visit our frame shop for nice selection of ready frames. 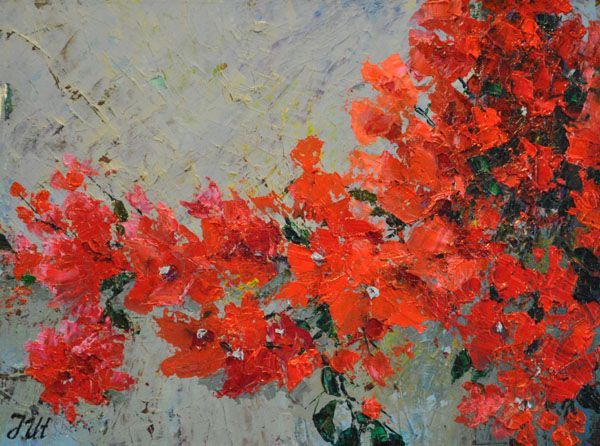 For those who love bougainvilleas.